Blood pressure (BP) is the pressure exerted by circulating blood upon the walls of blood vessels, and is one of the principal vital signs. During each heartbeat, BP varies between a maximum (systolic) and a minimum (diastolic) pressure. 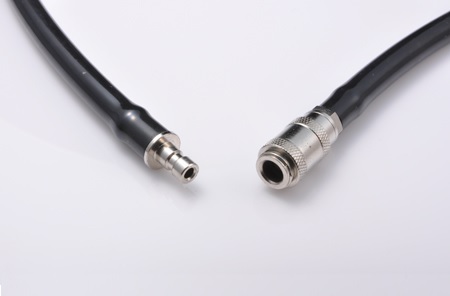 Welcome OEM/ODM your NIBP Hose/ Connector and find your solution.